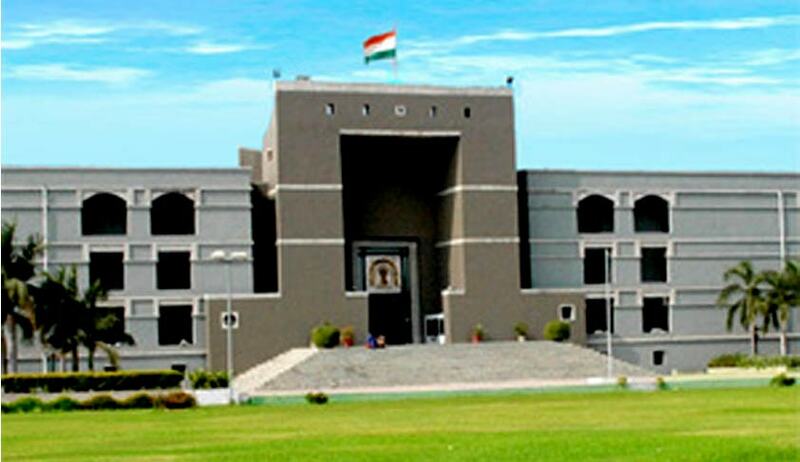 Mr. Indravijaysinh Gohil, General Secretary of Gujarat Pradesh Congress Committee has petitioned Gujarat High Court, challenging the State circular which had asked the Police not to file FIRs against Government officials without first conducting an inquiry into the matter. The circular had reasoned that an FIR affects the moral of the public servant and tarnishes the image of the Government. “…by the time the police completes the preliminary investigation, the credible evidences would be destroyed and, therefore, at the end of the investigation of preliminary stage, the police would give lame duck excuse that while carrying out investigation for verification of commission of such offence or not, police could not get information and commission of commission of such offence since evidences have been destroyed by the time stage arrived at for recording of the FIR,” the petition reportedly states. Representing the petitioner, Advocate B.M. Mangukiya was quoted as saying, “FIRs against corrupt officers and outcome of investigations have adversely affected the image of the state government. This circular, if it survives, will create a situation in which corruption on part of government officials cannot be reported at all.” He claimed that the circular was clearly aimed at protecting corrupt Government officials. The petition is likely to come up for hearing next week. vii) While ensuring and protecting the rights of the accused and the complainant, a preliminary inquiry should be made time bound and in any case it should not exceed 15 (Maximum 6 Weeks). The fact of such delay and the causes of it must be reflected in the General Diary entry.